Our mission is simple: To create an environment where people and their horses can thrive. 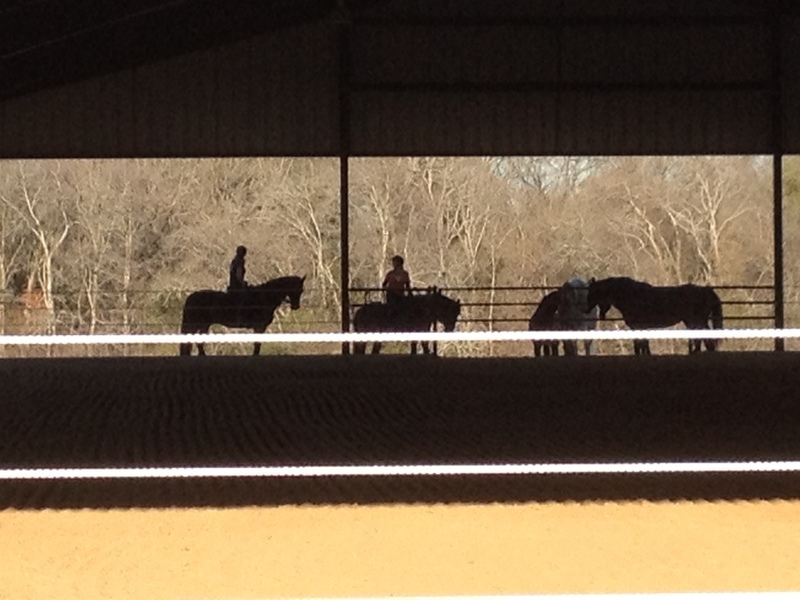 Southern Cross Equestrian is a full care training facility located less than 30 minutes east of Dallas in Terrell, TX. 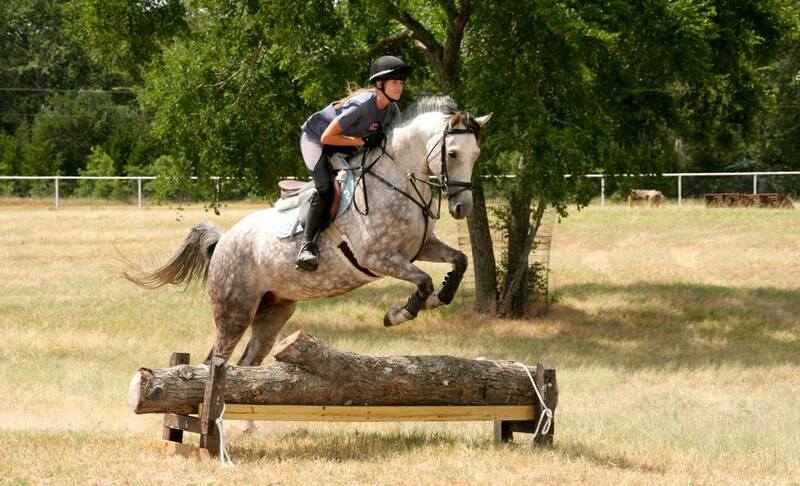 Our passion is eventing, but we welcome anyone with a love of horses. We have a mix of recreational and serious competitors. And while we are a goals-oriented facility, our only requirement is that you come with a desire to improve your riding and strengthen the relationship with your horse. Our goal is to build a really great training barn - without the stress, politics or drama. Having fun is just as much a part of the journey as winning ribbons. We're blessed to have great people who enjoy each other's company and support one another along this journey. 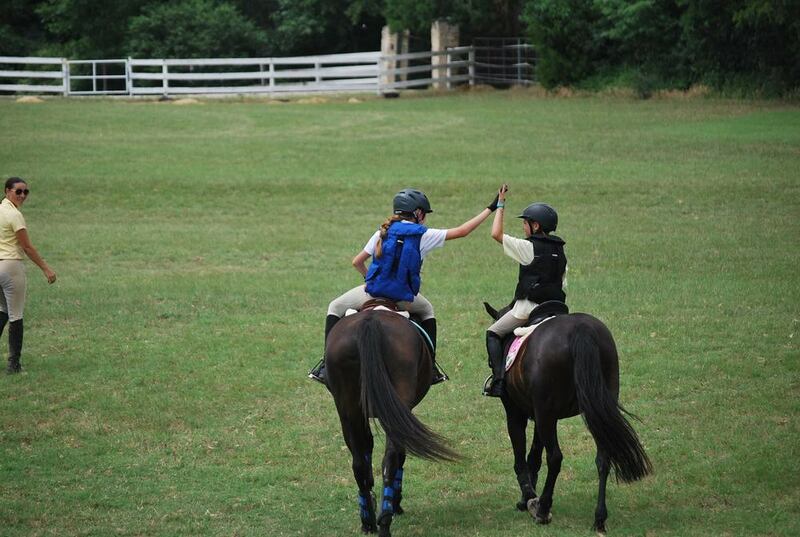 Whether you are a seasoned veteran or just starting out, we're passionate about helping people become better riders. We have an Advanced-level event trainer working out of our barn full-time and a dressage trainer/judge that comes in once a week. We take pride in building relaxed and fun environment. But don't let that fool you. We're serious about horses. Whether you're just getting started, or moving up the levels, we have all the amenities you need to hone your skills as a rider and build your confidence. Day or night. Rain or shine. Because the horses are on night turn-out, nearly all of our paddocks are open during the day for riding giving you plenty of room stretch out walk, trot, canter or gallop. From verticals and oxers to and grid work, we have more than enough jumps to train. Each of our jumping areas have more than enough jumps to practice a full course. Our derby-style cross country course has been a work in progress over the years, but we now have a mix ranging from jump start to a few preliminary questions. We set out to create happy horses. Feel free to have a look around and see what we're all about. Sign up with your email address to receive news, updates, and fun facts about the Southern Cross crew. Not to worry. We’re private people. Which means we respect your privacy too. We’ll never share, sell, or spam your email address. We’re excited to learn that you want to come along this journey with us. We’re happy to have you. The more the merrier. Check your inbox for exciting updates, fun facts, and calendar of events. We look forward to seeing you! The folks at Southern Cross.